Cardinal LowE³-366® glass is the ultimate performance glass. It just might make all other Low-E glass obsolete. When the temperature soars, ordinary window glass just can’t handle the heat. And tinted glass spoils the view. Cardinal Loå³-366, however, has been specially formulated to reject the sun’s heat without affecting the view. It lets more light in and keeps more heat out. So your home stays cool and comfortable. Our patented LoE-366 coating provides the ultimate in performance of all our LoE products. It’s also the one glass you can use to be compliant in every ENERGY STAR zone – in a double-pane window. Couple it with LoĒ-i89®, and you’re compliant in the North. It’s low SHGC makes it compliant throughout the rest of the country as well. It’s the perfect glass wherever you live. What’s more, LoĒ³-366 provides exceptional fading protection as well. It blocks 95% of the sun’s damaging ultraviolet rays (a leading cause of fading), so it will help your furniture, carpets, curtains and wall coverings stay beautiful for years to come. The superior insulating capability of Cardinal LoĒ³-366 is a key factor in the construction of comfortable windows for cold climates. The dramatic comfort improvement from windows with warm glass surfaces also means the relative humidity of the indoor air can be controlled and maintained properly. Proper humidity levels (not too much, not too little) will improve comfort and promote a healthier living environment. Three layers of silver make a clear difference. Now we’ve raised the bar. LoĒ³-366 adds a third layer of silver coating. Result: a clear coating that blocks, even more, solar gain, reflects heat, and lets the light stream in. LoĒ³-366 actually outperforms the tinted glass often used in warm climates. You’re always in season with LoĒ³-366 glass. 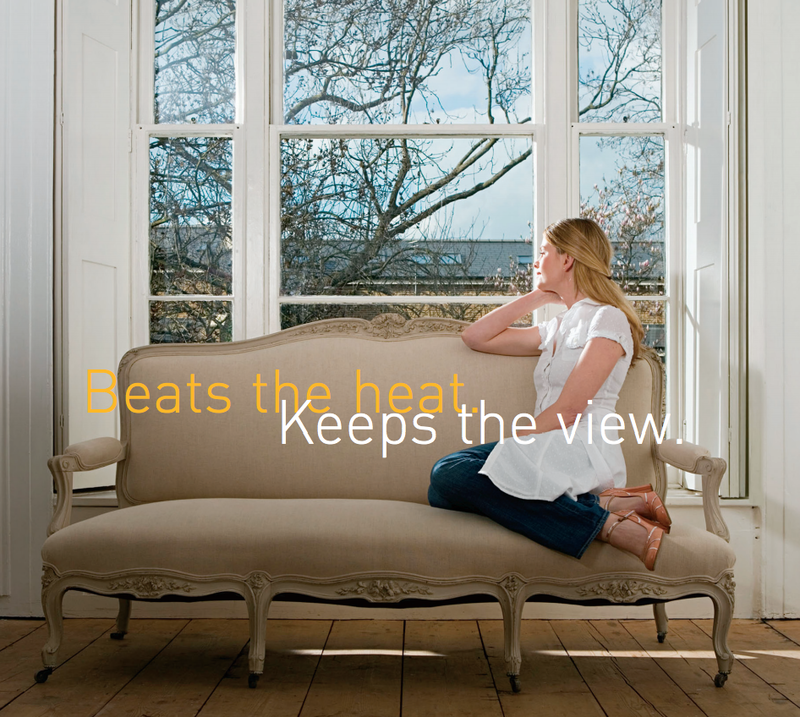 LoĒ³-366is the ultimate performance glass, with energy savings throughout the year, in every part of the country. All with exceptional visibility. It’s the perfect glass wherever you live. LoĒ³-366 can be purchased with any Infinity from Marvin window, at Gravina’s Window Center of Littleton, in a variety of shapes and sizes. Call us now for more info!